We see the debate on climate change play out at all levels of politics and government. From the federal level with a now required carbon taxation program opposed by some, to the provincial level where BC has had a carbon tax for some time now, to even our local municipal level, where it gets discussed at local council meetings with some heated debate about its reality. Despite all of the rhetoric and opinions that counter whether or not climate change is happening and how severe it may be, the debate, for what it was worth, is actually over. As a practicing civil engineer working in BC since 2005 now, almost all projects I have worked on in all of the various municipalities that they have happened in have been governed by regulations and standards that have incorporated mitigating measures to climate change. 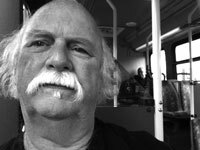 From predicting how much potable water can be supplied from certain watersheds, to designing stormwater infrastructure to safely convey rain water away from our homes and streets, climate change has been factored in to the very basis of the calculations and data used for over a decade now. Locally, all four municipal governments in the Comox Valley signed on to the Climate Action Charter “pledging to take action to significantly cut both corporate and community-wide greenhouse gas emissions”. The City of Courtenay amended their Engineering Design Standard and Specifications in 2002 to increase the required amount of rainfall analyzed for stormwater systems to account for climate change. A lot of the policy and design standards that have responded to climate change have been written and championed by engineers. Across Canada, professional engineering associations have been very clear on the need to mitigate and adapt to climate change, and that its cause is from human produced emissions. Why, you may ask, have engineers both individually and cooperatively signed accepted and taken action on this? It’s simple: ample scientific evidence exists, and it is the duty and ethical obligation of engineers to take action that is in the best interests of society. Riding the bus this summer was even more rewarding than usual for many people in the Comox Valley, due to the In2Transit promotion run by the Comox Valley Regional District (CVRD). During July and August over 40 bus riders won prizes valued at $50 or more. “We would like to thank everyone who got In2Transit and to congratulate our August winners: Kim Watson, Corina Grossmann and Brian Charlton,” said Michael Zbarsky, Manager of Transit and Sustainability. The promotion doesn’t stop just because summer has. It runs until November 15, 2015. To enter, ride the bus and either take a selfie and post it to a social media channel with the tag #In2Transit, or fill out an In2Transit ticket and drop it off with your bus driver. Three monthly winners will be chosen for September and October out of the tickets and selfies submitted during those months and then three grand prize winners will be chosen from all the submissions throughout the promotion. Details on this promotion and where to get tickets can be found online at www.comoxvalleyrd.ca/in2transit. 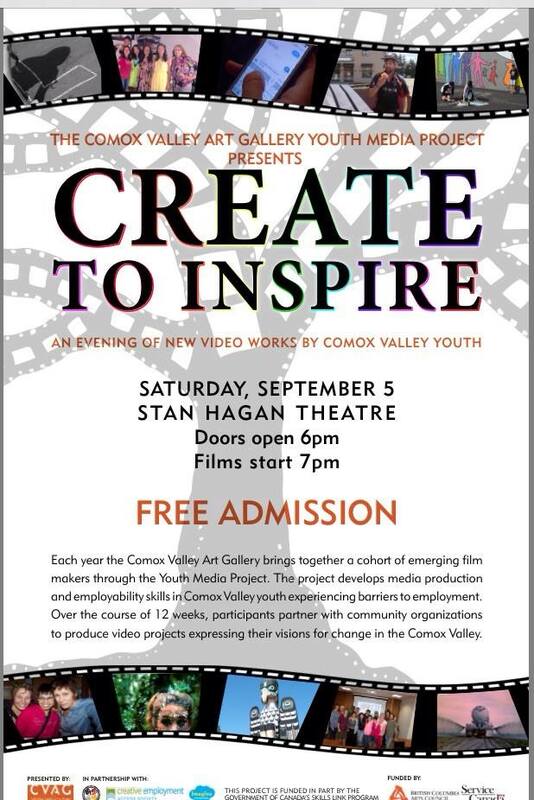 Over twelve weeks a team of Comox Valley Youth were immersed in learning digital media-making and employability skills through the Comox Valley Art Gallery, resulting in a series of original videos created to inspire the Comox Valley. The Youth Media Project (YMP), sponsored by the Comox Valley Art Gallery through the Government of Canada’s Skills Link Program provided a range of new skills training for this year’s participants, some who faced real barriers to employment. This second project began mid-2015 and ended on September 6th, with a successful screening at the Stan Hagan Thaetre at NIC. It assisted youth in developing life and employability skills through group-based learning. 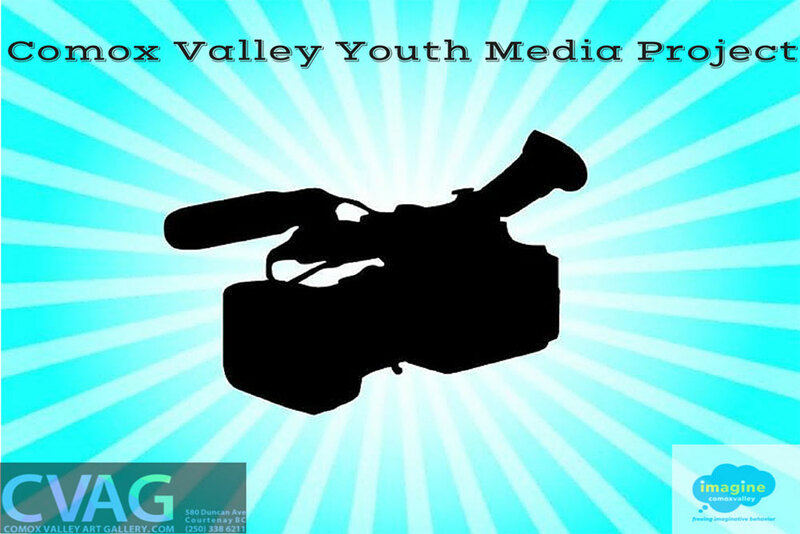 The YMP featured workshops with guest media-makers as well as from the project partners: The Wachiay Friendship Center, Imagine Comox Valley and the Creative Employment Access Society, to name but a few. Throughout the project youth received training in digital video production, graphic design and animation through the Comox Valley Art Gallery’s media lab, and engaged with key community leaders in discussions surrounding social justice, cultural heritage and community participation. The first part of the curriculum saw participants create individual video projects, aimed at providing inspiration to others. The second part of had participants placed with a variety of real clients, developing promotional video for them. Alongside the video production, participants developed an employment action-plan and resume/portfolio. By completing the program activities youth reportedly experienced reduced barriers to employment and increased ability to enter and participate in the labour market. Alternatively you can show the Comox Valley Art Gallery some online love by viewing the entire playlist of videos on their Youtube Channel. In the last federal election nearly two out of every three young people did not vote. If more of us vote in the 2015 election, we can be the Game-Changers no one saw coming!